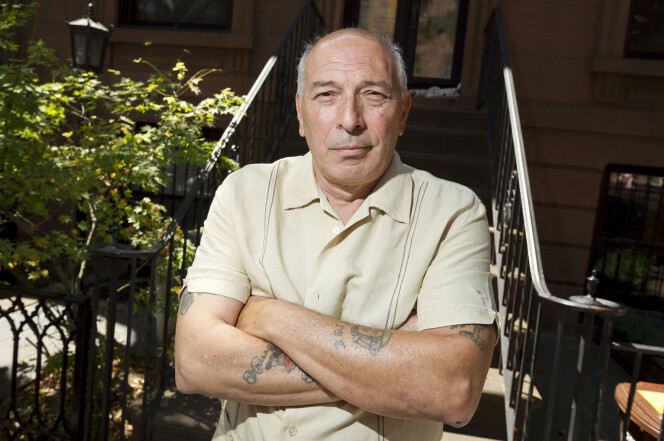 our first guest Frank Dimattero Frank Dimatteo was born into a family of mob hitmen. His father and godfather were shooters and bodyguards for infamous Mafia legends, the Gallo brothers. His uncle was a capo in the Genovese crime family and bodyguard to Frank Costello. Needless to say, Dimatteo saw and heard things that a boy shouldn’t see or hear. He discusses how he got in the bussiness and he wrote a book https://www.amazon.com/President-Street-Boys-Growing-Mafia/dp/1496705475 and hopefully turns in to a movie if it works out. frank is 16 years removed from the bussiness . as a young kid Frank knew he uncles and family was different then other people and did not fully know what was going on and what his family was involved in . it was hard to move around because people was getting shot and police was always around so they would hang around and smoke and drink and laugh and have girls dance for them . he would never go back after 16 years and he does not trust anybody and the reason he walked away somebody flipped on people and he walked away and no one was watching the door and no one said anything and other people just walked away and he would never go back and he would not rat on people and dont believe in it .